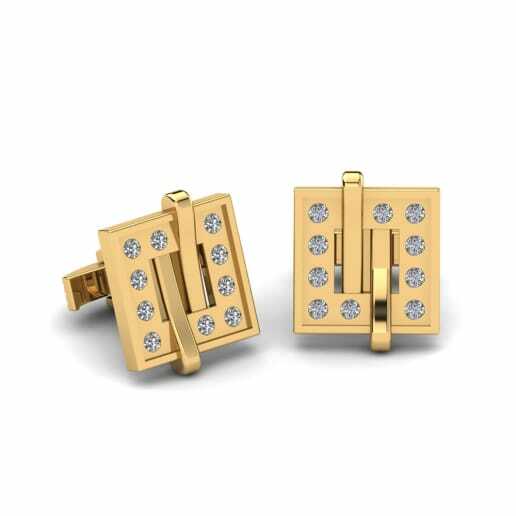 Yellow gold is probably the most popular metal choice and retains a special place in our minds thanks to its high luster, attractive color and ability to withstand tarnishing over many years. 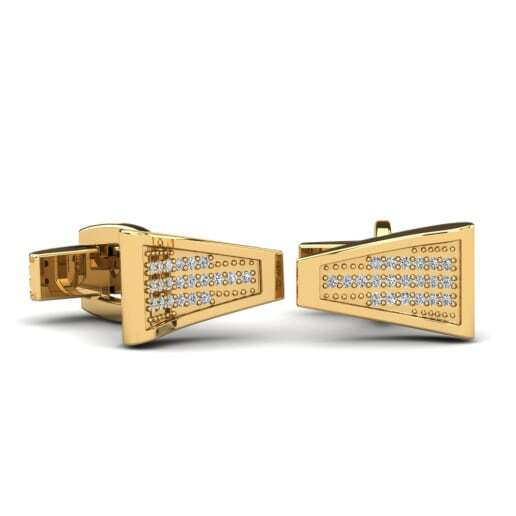 Yellow gold is a symbol of elegance and finery and will conjure the sounds of a great symphony when accessorized with the sparkle of diamonds or the irresistibility of colorful gemstones. 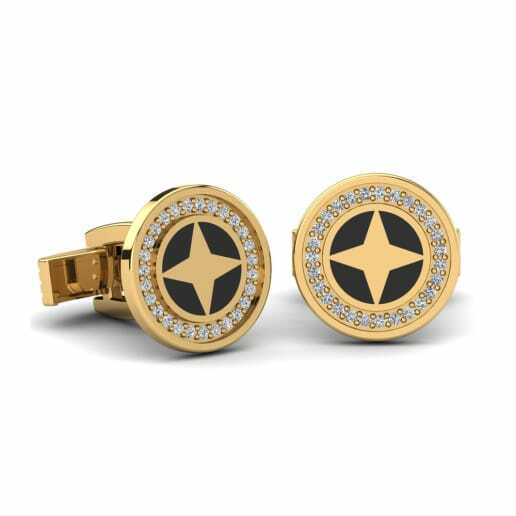 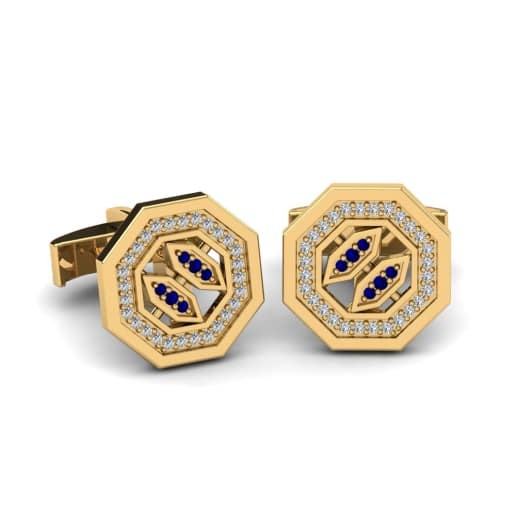 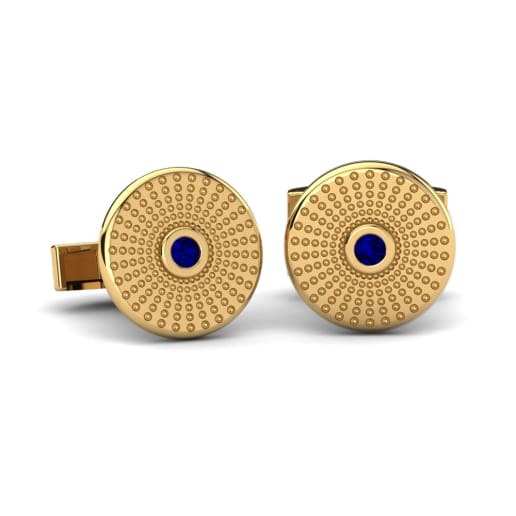 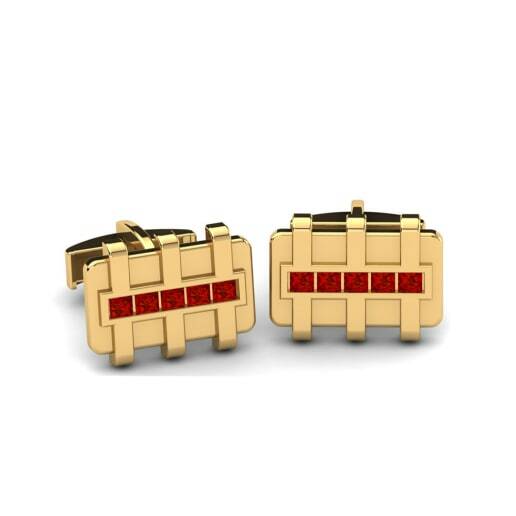 At Glamira, you can be the leading maestro of this gorgeous symphony with your own unique pair of yellow gold cufflinks!